Good God, this episode was frickin' awesome. I've been on a big Heart kick the last few weeks, so this episode was the cherry on top for me today. I'm such a huge fan of both Heart and Lita Ford, who I consider to be the pioneer's of Female Rock and Metal. The only person missing from the panel that I hold right up there with them is Joan Jett. Man, if only she was on it, this episode would have been beyond epic. Still an awesome hour spent watching the three of them talk. I was giddy. Why the hell am I acting like such a little school boy? Anyway, just really cool to have those 3 icons talking among each other. Very, very cool. 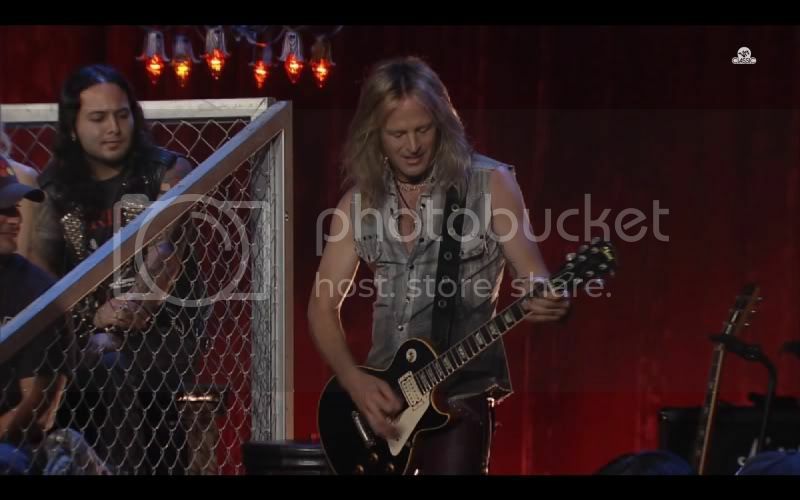 Doug Aldrich was the guitarist and I can only imagine how petrified he must have been playing in front of them. I would have dropped a brick, puked and then run off stage. As good as Doug was, I was suddenly going through John 5 withdrawal. Nothing against Doug, but it would have been awesome if Howard Leese was the special guest guitarist, even though he has no association with Heart anymore. I thought it was kinda odd that it was Lita that mentioned Howard and not Ann or Nancy. 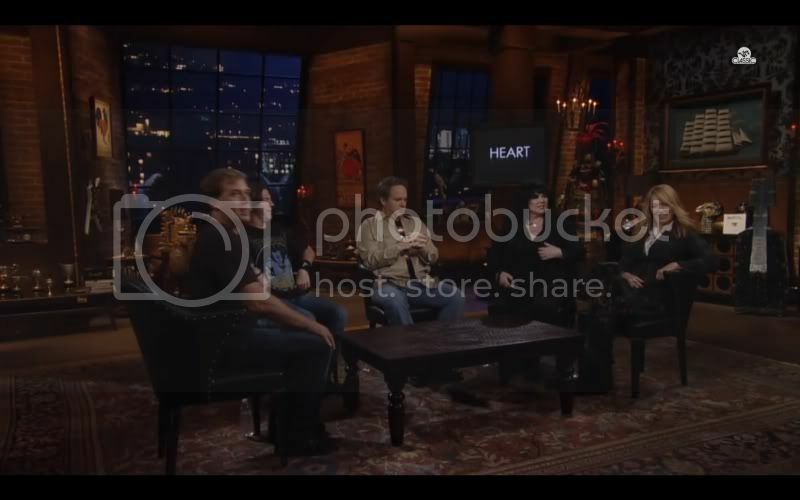 Eddie, Don and Jim dropped a pretty big bomb about Vivian Campbell reuniting with the surviving members of Ronnie James Dio's first 3 albums and taking it out on the road. No secret that Dio and Viv had a big falling out. So, I'm not sure how I feel about this new Tour idea. To kick it up a notch, Vivian will be coming on TMS (Season 12) to tell his side of the story regarding the rift between him and Dio. I'm definitely looking forward to that episode. Don gets a 'fake-out' with the GNR Reunion news. You punk!!!!! 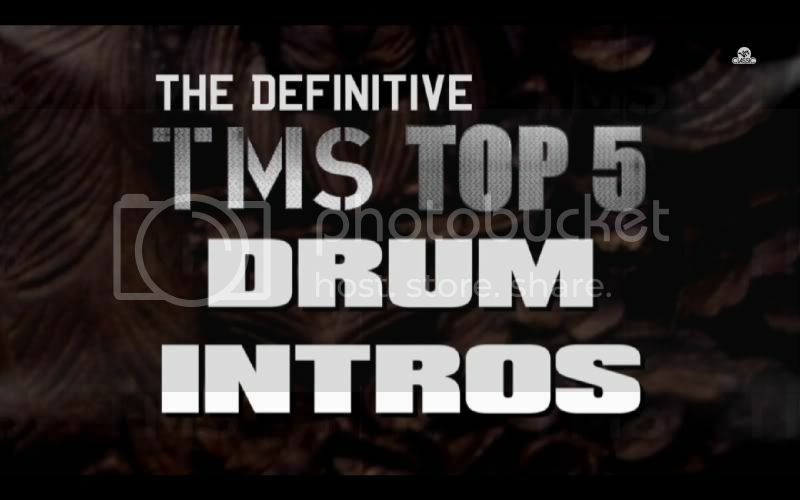 The TMS Top 5 was actually pretty good, which was the Top 5 Drum Intros. My Top 5 is as follows: 1. KISS - Do You Love Me 2. Ozzy Osbourne - Over The Mountain 3. Van Halen - Hot For Teacher 4. Judas Priest - Painkiller 5. KISS - I Love It Loud. The Throwdown was also pretty good. Best Alice In Chains Album: Dirt Vs Facelift. Click on either link for my reviews to find out my thoughts on each album. The winner of the Throwdown was.....Dirt.